of life that you’d not known before. non-US-based friends!) lament the end of summer and the start of fall. Do you love fall? If so, what do you love about it? Karine Bell is a meditation and mindfulness teacher and coach. Her focus is on our embodied experience and how these practices can bring us back to our bodies and lives. She teaches in-person and online courses and writes about how her practice informs and enriches her life and relationships, and about ongoing scientific research into contemplative practices, on her blog. Learn more about her work at: www.karinebell.com. 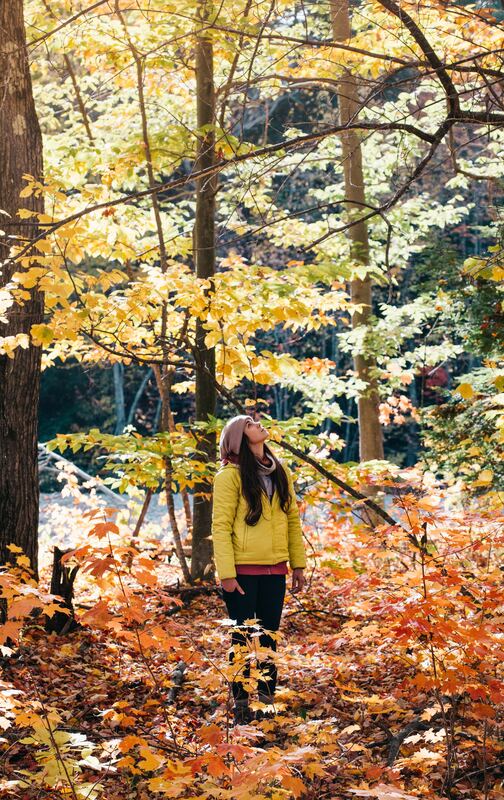 4 Fall Activities To De-stress — And Have Fun!